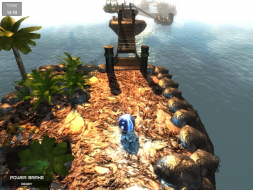 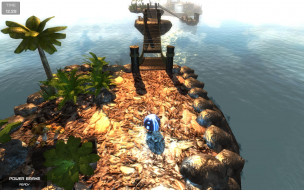 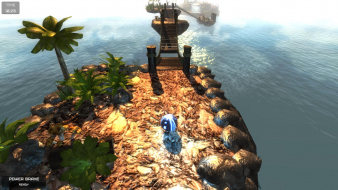 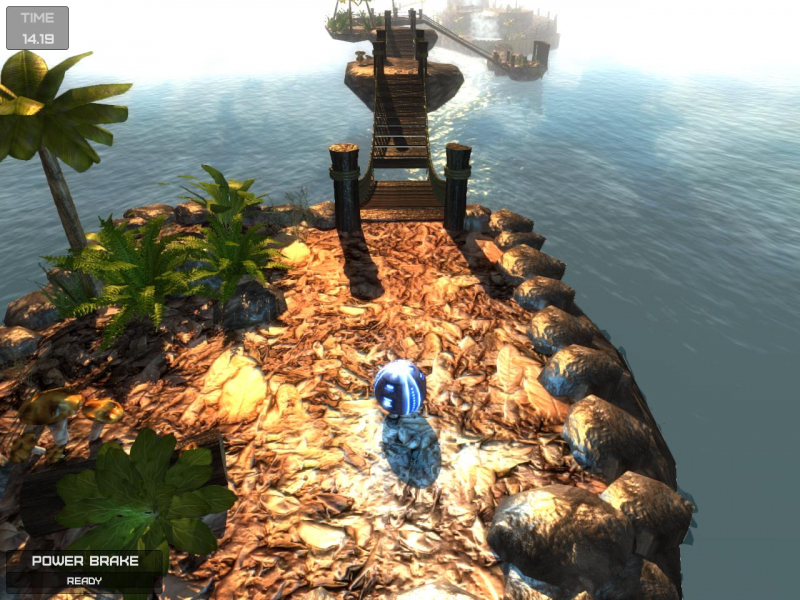 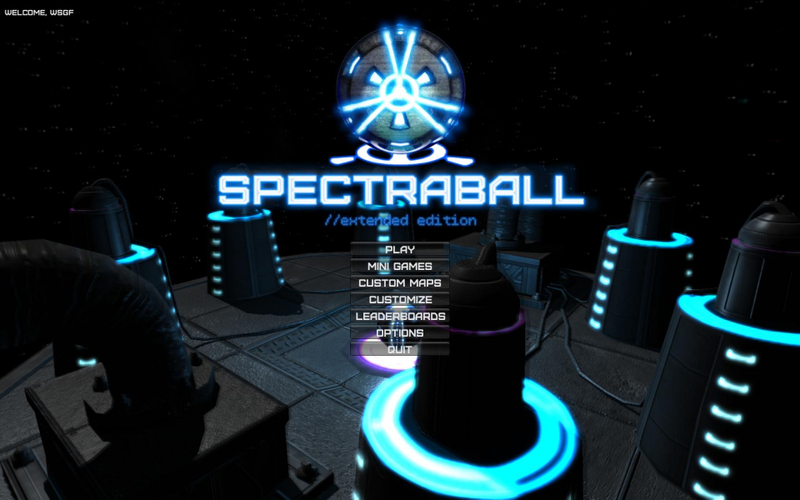 Spectraball is an indie game that combines elements of platforming, puzzle solving, addictive game play, and stunning visuals to deliver an experience that sets a new standard for the genre. 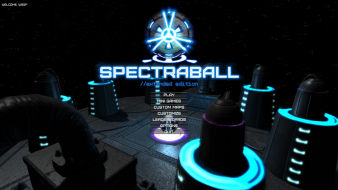 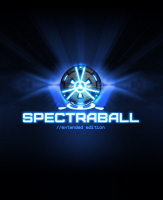 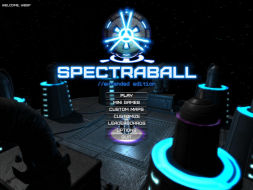 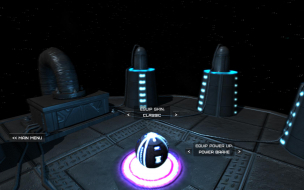 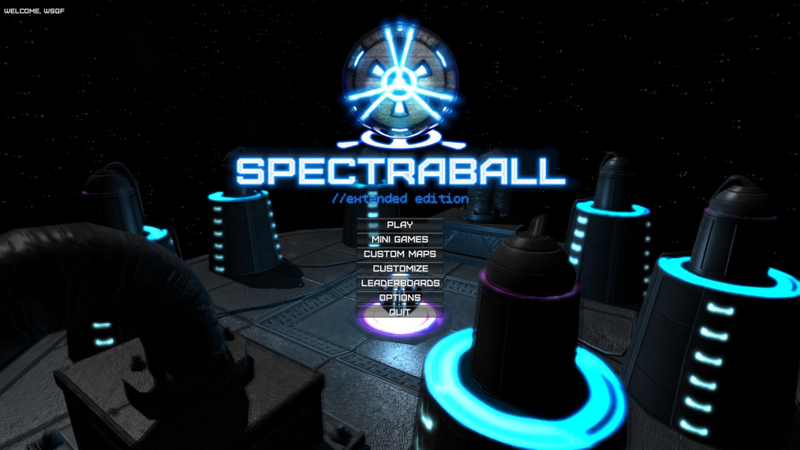 In December 2012, Spectraball received a major update and is now dubbed Spectraball: Extended Edition. Spectraball initially runs at 1024x768, windowed. Adjust the display mode under Options, Video settings and you're good to go. 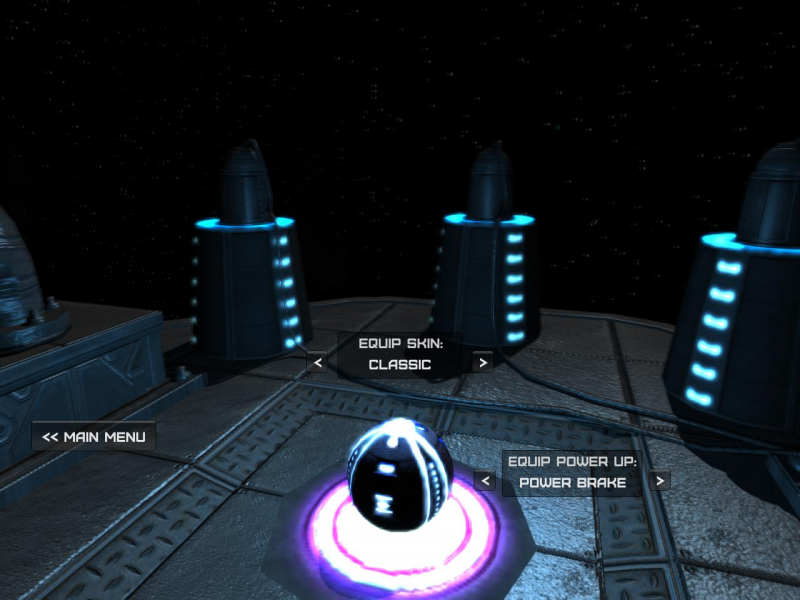 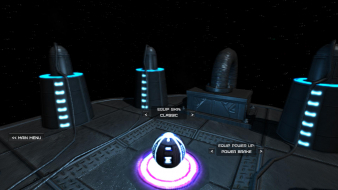 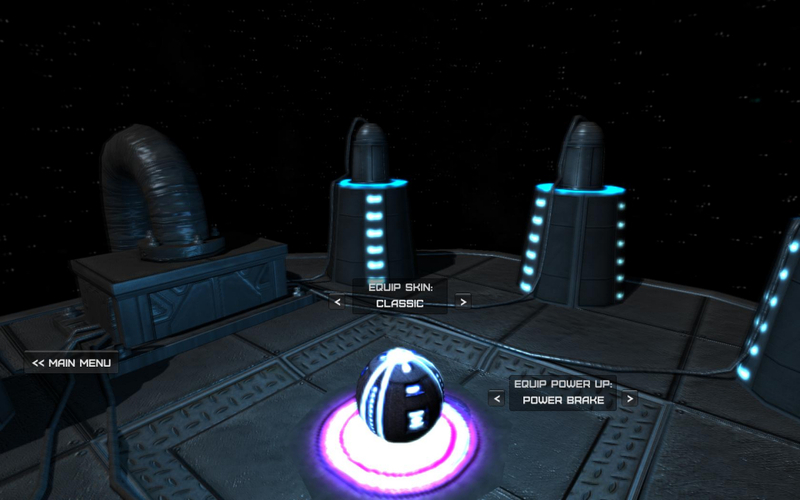 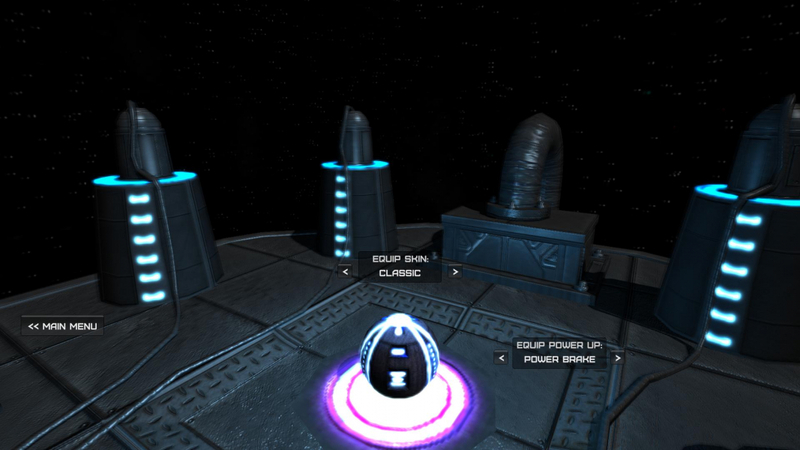 The names of maps (custom map browser) and power-ups (ball customization menu) span across bezel gaps.